The right information resources can make the difference from riding the front of the wave and falling behind the curve. With new technologies, such as DevOps, these sources of valuable information can be even more difficult to find, so five of the best have been gathered below to ease your search. Obviously, these five are not the only resources available, but as a burgeoning, young field, the available resources range from the few outliers listed here, to a few personal blogs and opinions. 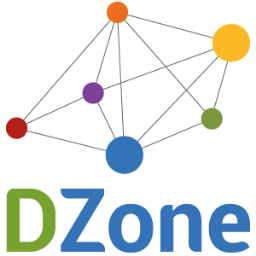 The DZone is the DevOps portal for a website that covers a wide range of topics. It is by far the most visited DevOps resource, as well as the most frequently updated. They currently follow a release schedule of one or two articles a day (leaning heavily towards only one). 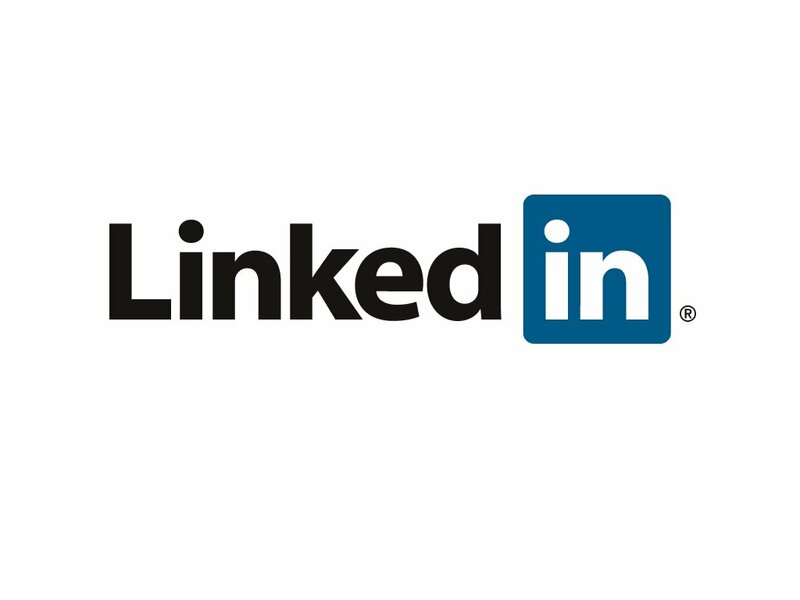 According to their reported metrics, almost 6,000 people have liked the site on Facebook, and 18,000 follow it on Twitter. You will find articles on development, production, ITIL standards, regulation compliance, and more. The blog format means you will have to use the search functionality while keeping the date the articles you pull up were posted to ensure that the information is current. The DevOps Days Conferences are largely responsible for the widespread use of the term "DevOps," and over the past few years, the organizers have collected a vast amount of information through the presentations, discussions, and Internet activity they have generated. The amount of content is truly impressive and includes many full videos of the presentations, transcripts, slide shows, and other variations of the material. The major downfall of the main information source of the site is that it coincides with their conferences, meaning months between new content. Dev2Ops more closely resembles a personal blog than a resource repository, but the combination of useful DevOps tool discussions and insights into the world of DevOps serves to flesh out the information resource beyond a simple code library. The release schedule is one or two articles per month. If you have spent more than a minute discussing DevOps or configuration management (CM), then you have probably heard of Puppet. The program is an open source CM tool, and as such the scope of the program does reach into DevOps. If you take a look at the Puppet Labs site, there is a hefty amount of documentation and other information for the program and DevOps in general. The resource update schedule is unspecified, but the Puppet software is the largest CM tool by usage, so the company is trustworthy. As it happens, one of the best DevOps resources is literally named DevOps. 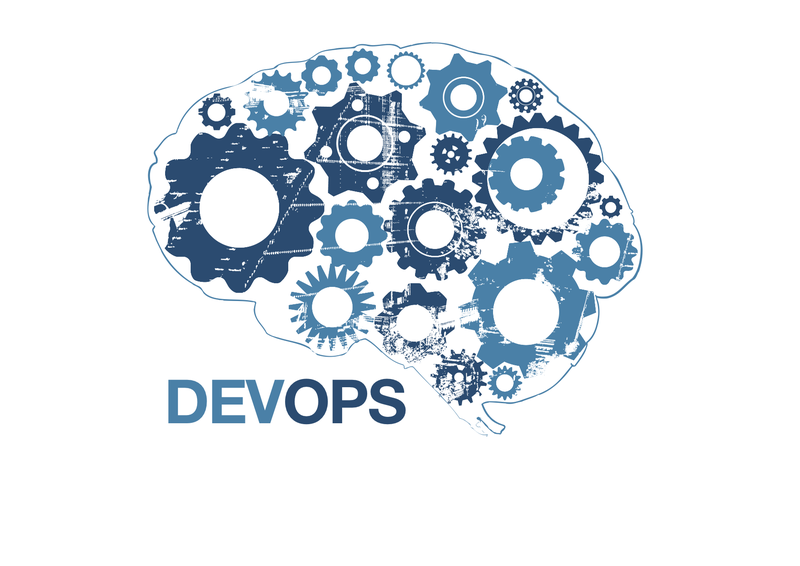 The site serves as a collection of reports, editorials, and papers on every aspect of DevOps one could imagine. The topics of the articles range from CM to automation to guest interviews with "DevOps Borat". If it exists, and it is related to DevOps, it can crop up on the site. Unfortunately, it is in blog format and typically receives two to three posts a month. While these are usually detailed, it is still a slow release schedule. While it may not be as popular as the other resources listed here, the DevOps SubReddit contains useful information and is worth checking out. The fact that it serves not only as a place to find useful blog posts and articles on DevOps, but also fosters DevOps-related discussion in the comments sections makes it valuable. Similarly to the DevOps SubReddit, the Quora DevOps section is useful as a result of the conversation that stems from it. 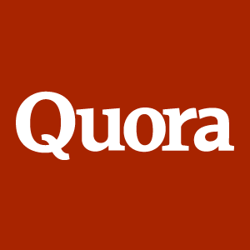 For anyone unfamiliar with Quora, users can post questions, post blog posts, answer other users' questions, or leave comments on blog posts. The main highlight of this resource is the ability to directly ask questions to specific users or to the entire community. 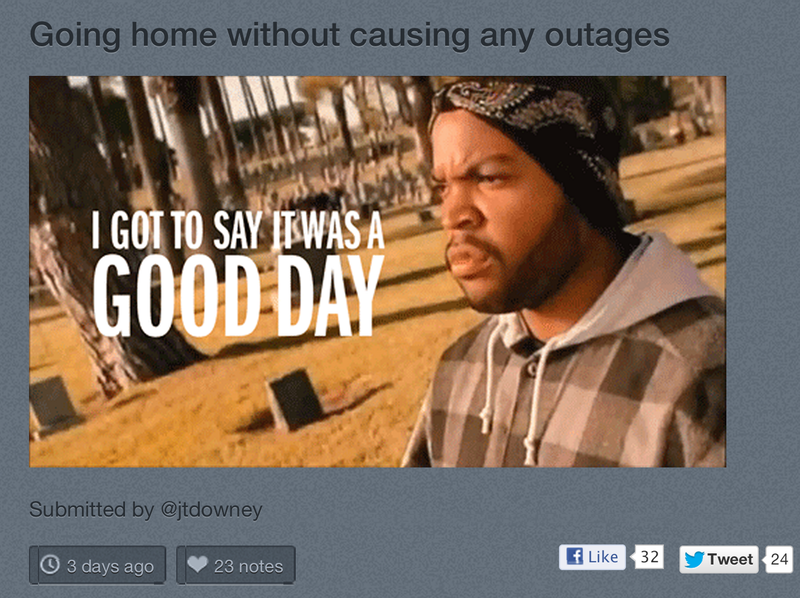 group is probably the most popular social media DevOps page. There are many highly active members who frequently respond to discussions, post the latest DevOps articles and blog posts, and who are welcoming towards new members of the group. 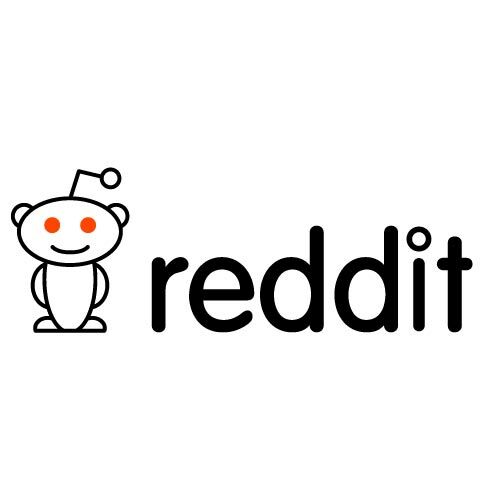 Like the Reddit and Quora pages, it is an excellent discussion forum, and like Reddit, it is a great place to see newer, relevant articles. 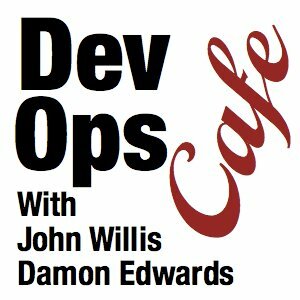 A series of podcasts by John Willis and Damon Edwards called "DevOps Cafe". It is more informational than community-based, but the podcasts cover a wide variety of DevOps topics. The podcasts frequently have guests, and John and Damon often provide podcast coverage of notable conferences, like PuppetConf. Both The Ship Show and the Food Fight are notable DevOps podcasts. Check them out!